Beans, Beetroot, Celery, Cucumber, Lettuce, Potatoes and Onion. 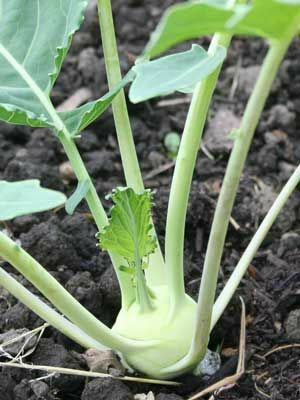 Not as affected by cabbage root fly as other members of the brassica family. May require fine mesh or fleece over the summer to prevent butterflies laying eggs on the underside of leaves but usually matures quickly enough for this not to be a problem.